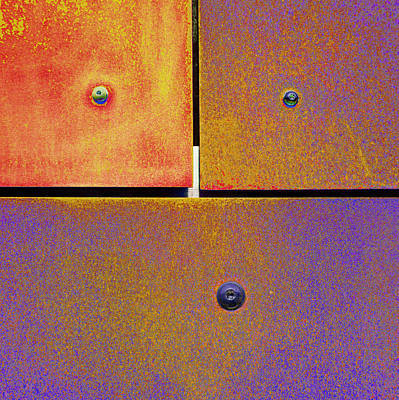 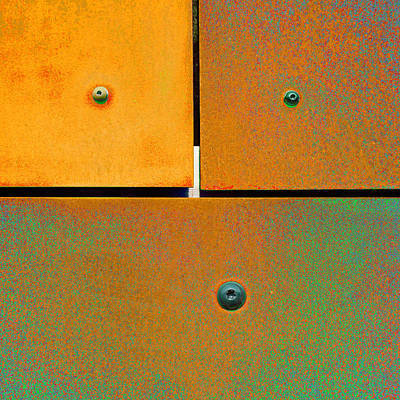 Abstract Modern Industrial Art. 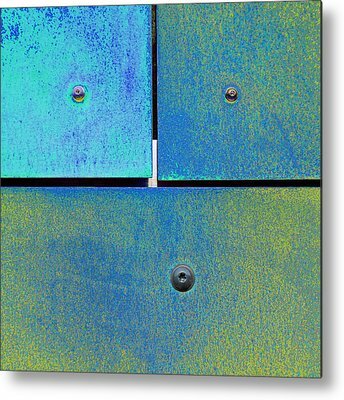 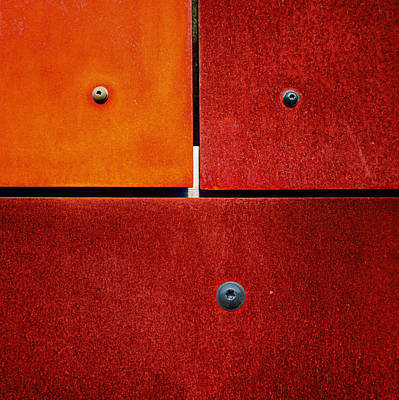 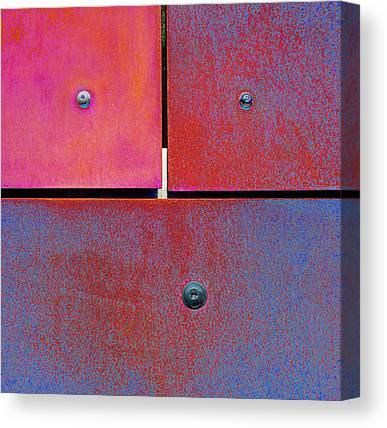 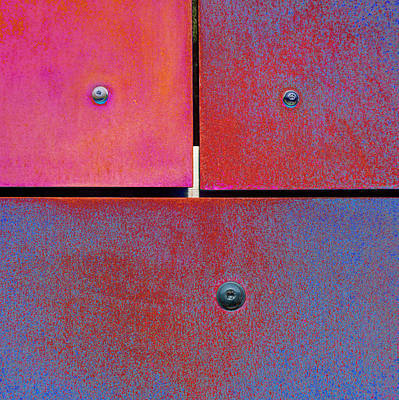 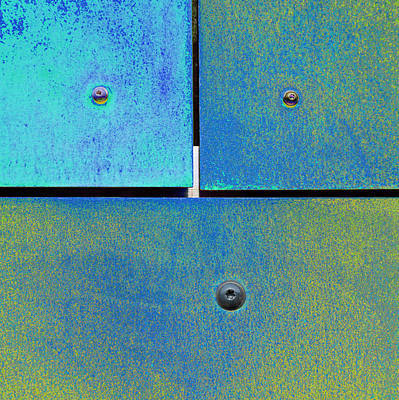 A series of colorful, elegant and minimalistic images based on the corroded metal cladding of a building of modern architectural design. 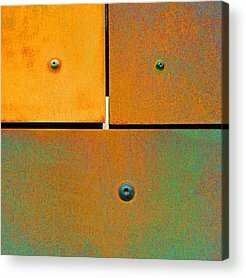 Single, square, cool, base versions in colors that fit a broad range of modern decors and elegant triptychs in varying combinations for the striking contemporary showpiece.